In our 10 years of experience we have learnt that lockouts can cause a lot of anxiety and the issue needs to be addressed quickly. This is why Father Son Locksmith Store has setup a dedicated response team to deal with emergency locksmith issues. 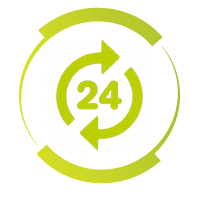 Our 24-hour locksmith service caters to several homes, offices, and vehicle owners in Cape Coral, FL area and offers quick, affordable and on-time solutions to emergency lock and key concerns. Why do folks in Cape Coral, FL area trust Father Son Locksmith Store to pick a lock whose key they may have misplaced? 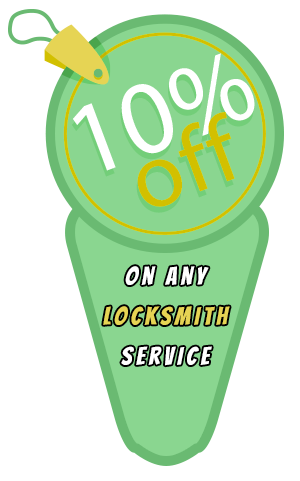 They have trusted our locksmiths for 10 years now, because each of our locksmiths is an experienced professional. 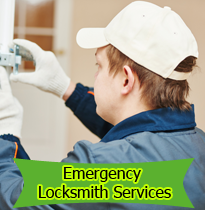 Father Son Locksmith Store knows that an emergency is when an unscrupulous person can take advantage. That’s why we only employ skilled locksmiths who carry their IDs, follow the company’s code of ethics and never use undue pressure to make you pay extra simply because it’s an emergency. We have already done a background check on each of them, so you know you are in safe hands if you ever have an emergency locksmith issue. We own and operate a high-end mobile locksmith fleet that is stocked with the latest locksmithing equipment. This enables our locksmiths to rush to your spot no matter where you are in the Cape Coral, FL area and resolve your locksmith concern. Be it a lockout issue or a simple broken lock fix, our locksmiths understand your sense of urgency associated with the issue and ensure that they solve it swiftly. Did you know that the best time to get acquainted with the true competence of a locksmith is when an emergency occurs? That’s right. In an emergency, you’re likely to be anxious and tense. That’s not really the time to wait around endlessly for a locksmith to help you. 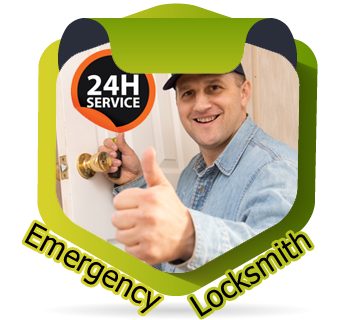 Father Son Locksmith Store stays true to its promise and delivers timely emergency locksmith services as and when you need it. So it’s best to save our number 239-431-9466 right now, into your phone book or directory so that help is readily available to you, should any emergency occur. This adherence to the highest of standards is what earned us the reputation as one of the industry’s finest. Father Son Locksmith Store is the go-to name for quality locksmith services in Cape Coral, FL area.